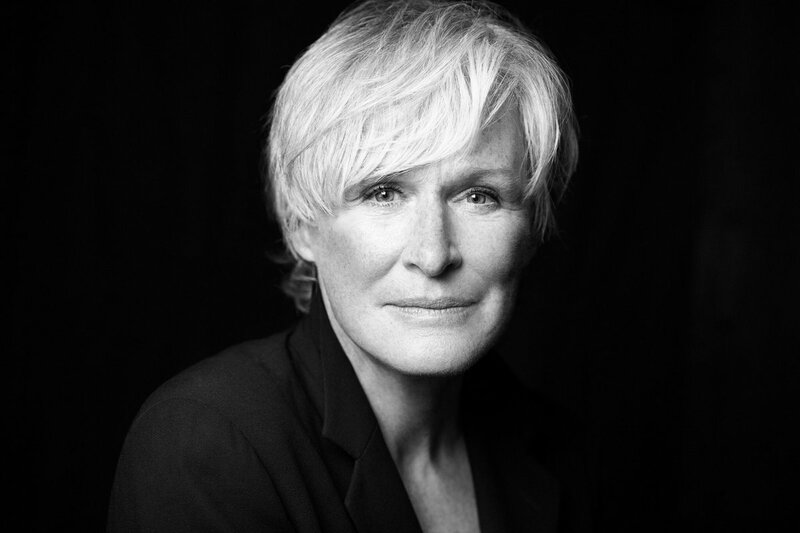 The 34th Santa Barbara International Film Festival had rescheduled its presentation of the Maltin Modern Master Award for Six-time Academy Award nominated actress Glenn Close, to Sunday, February 3rd. Close received the award for her work in Sony Picture Classics’ THE WIFE. The Maltin Modern Master Award was established in 1995 and is the highest accolade presented by SBIFF. Created to honor an individual who has enriched our culture through accomplishments in the motion picture industry, it was re-named the Maltin Modern Master Award in 2015 in honor of long-time SBIFF moderator and renowned film critic Leonard Maltin. Past recipients include Denzel Washington, Michael Keaton, Bruce Dern, Ben Affleck, Christopher Plummer, Christopher Nolan, James Cameron, Clint Eastwood, Cate Blanchett, Will Smith, George Clooney and Peter Jackson.